Buying car insurance is easy ; especially for people who are doing it online. the digital platform give you the opportunity to search for different coverages offered by different companies and compare them. 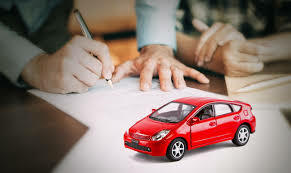 The type of insurance you get will depend on the type of car you are driving, its age, where you live, the driver of the vehicle, and your driving record among other things. There are a variety of coverages available to take care of different claims in case you are in an accident. When shopping for insurance, it is critical to know the different types of coverage and which of them you will need the most. In most states, the liability coverage is legally required. It helps cover all the damages related to your injury and other people’s property damage that may leave you legally responsible during the accident. The collisions insurance is designed to cover the damages in your car when there has been an accident that involved another vehicle. This coverage will help you replace or repair the damaged vehicle. For an extra level of insurance protection on accidents involving other automobiles, you can take the comprehensive insurance. This coverage is very helpful when it comes to paying off the damage on your car when there have been other accidents that did not involve collision. It protects your vehicle in case of bad weather, vandalism and animal accidents. To protect your vehicle against hit and run accidents or uninsured drivers and motorists, you can take up the uninsured motorist insurance coverage. It is commonly paired with the underinsured motorist coverage for underinsured motorists. 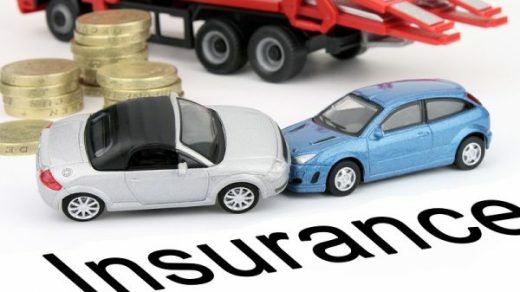 The underinsured motorist insurance will protect you when there is an accident with a driver who is not well insured and cannot cover the costs of the accident. Some accidents will leave you with a huge medical bill that may be hard to pay off. 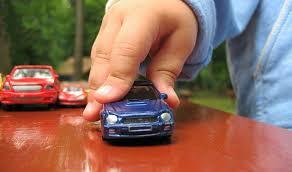 Sometimes, health insurance may not cover some fields if auto mobile accidents. The medical payment coverage will help you clear the medical cost of an accident related injury without questioning who caused the accident. If you happen to cover an accident that resulted to loss of your job or a huge medical bill, the personal injury protection insurance will cover that. it may cover up to 80% of the medical bill together with other expenses from the accident depending on the policy limits. The problem with getting an automobile is that it is not an investment and the price can depreciate fast. What happens when you lose your vehicle to theft and you have not completed the payments on the loan? 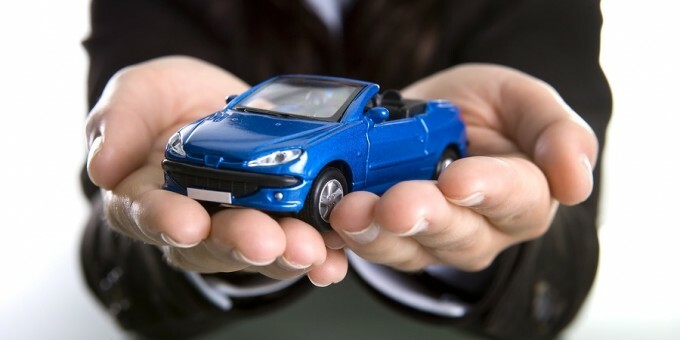 Gap insurance will help you cover the loan you owed for the vehicle since a settlement is not enough to cover it. With comprehensive car insurance, you will be able to receive reimbursement on the amount of money you used to tow and labour with the vehicle after the accident. The labour cost is the amount of money paid for the repair services of the vehicle. If your car is getting fixed after an accident, getting around will be hard. Rental reimbursement insurance will cover the cost of rental cars before you get the vehicle back.